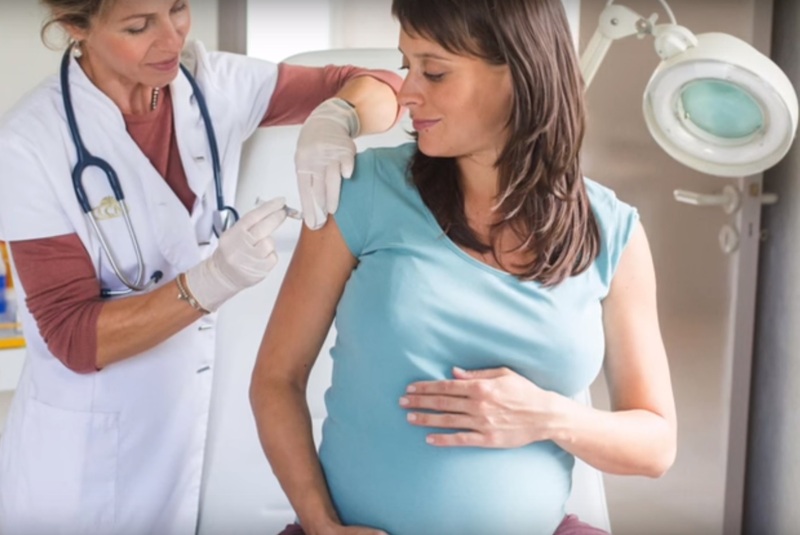 As it was proved during 2009 A(H1N1) pandemic, vaccinating pregnant women against flu is usually safe and can protect both mother and children. Vaccination against whooping cough is recommended as well, while vaccines with live virus, such as nasal spray flu vaccine, measles and rubella, should not be used in these cases. Thomas Breuer, GSK Senior Vice president, Chief Medical Officer, Vaccines, tells ASSET about a new approach to protect babies against a dangerous infection such as SRV (syncytial respiratory virus), by immunising mothers during pregnancy with a vaccine which is currently under study at GSK.